Home calls are always requirements for Parent Contact Logs. But, not all districts provide a phone in the classroom. Here's how to get phone line free. The original article needs an update. Since the phone line is free, attaching a phone to that line usually meant your cellphone. In this update, after the how to get Google Voice, we'll look in to a phone separate from your cellphone. Here's how to get Google Voice and use Google Hangouts. Now my Phone is +1 I OWN G-00-GLE. ONE IMPORTANT THING TO ADD: Don't use your Google Voice number for 2-Step Verification (Two-Factor Authentication). Any corded phone will do. The OBiTalk will work straight out of the box with OBiTalk products (including the OBiTalk app). Once you open the box, just follow the instructions. Next, go to https://www.obitalk.com/ and sign in with Google Plus (G+ on the same account as your Google Voice). Once the permissions are allowed, you will be asked to register the OBiTalk device. Follow instructions. 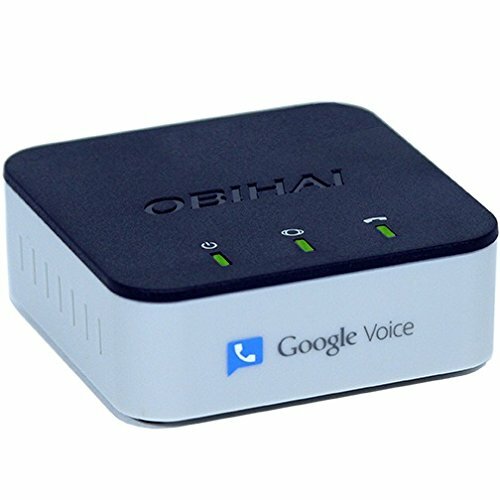 Finally, you will need to configure your Google Voice to your device as SP1. Click on SP1 and follow instructions. And, that's your classroom phone.